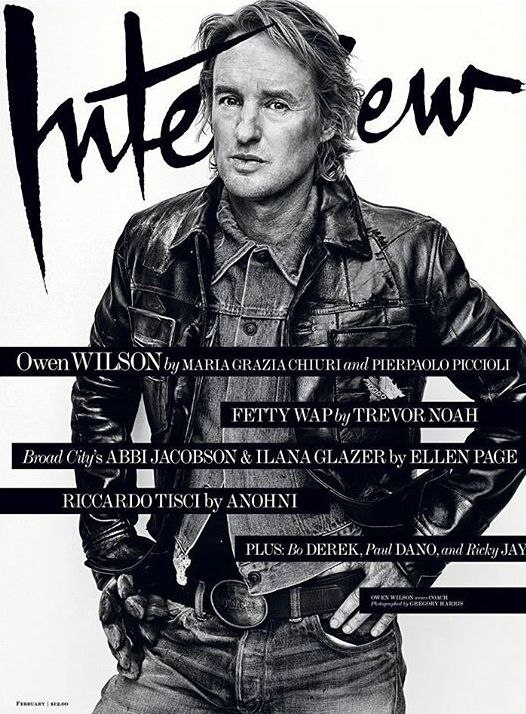 More often than not, Photoshop can completely ruin magazine covers for us, but Interview should’ve considered using a little on its February 2016 cover. Casting to the side our copies featuring the now controversial shoot with Kylie Jenner for December/January, we welcome the sight of something different. 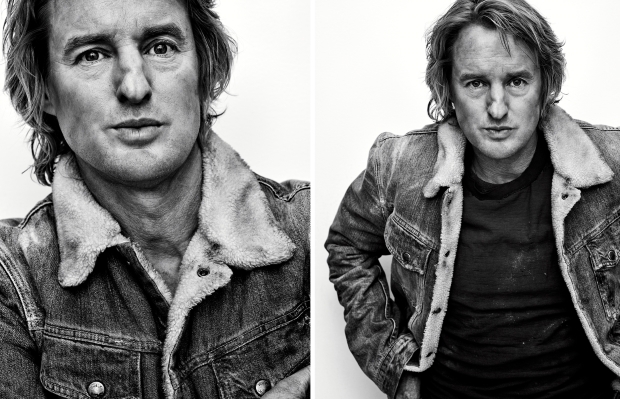 American actor Owen Wilson appears before the lens of photographer Gregory Harris for a gritty, unretouched shoot with harsh lighting. Our forum members were far from impressed. “I want to like it but I can’t. There’s something about the contrast that hurts my eyes,” ranted MON immediately. “He looks really rough. I don’t think that high contrast was a good idea,” added MyNameIs. Benn98 sure wasn’t buying it, either. “Not sure whether his face is very dirty, or sunburnt. His face looks the same texture as that denim shirt and leather jacket,” he mocked. “I do like the fact that Owen is the focus here but I don’t like the overly grittiness of every single shot. When I see Owen, I prefer to see him happy and energetic. He just looks a bit sad here,” pointed out justaguy. Impressed? Check out more from Owen’s cover story and join the debate here.